Eyebrow transplantation is easily done with local anesthesia during 1 or 2 hours’ operation, we take the follicels one by one by using FUE technology and the micromotor, and we transplant in the parts which have lack of hair. 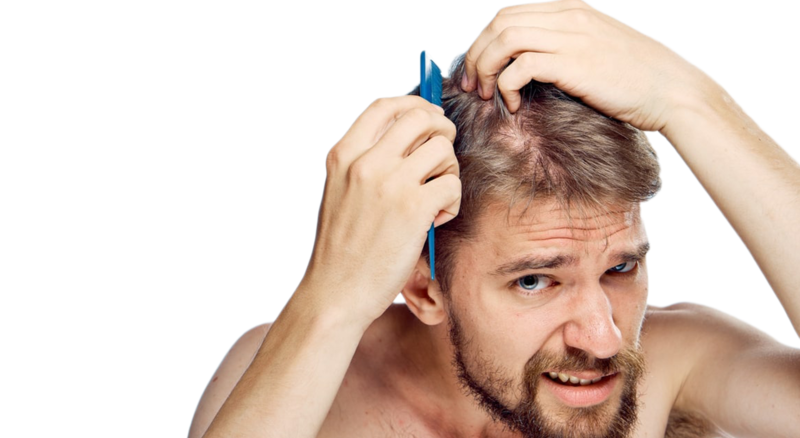 The hair follicles can be taken from many parts of the body. But, the part we prefer is the back of neck, because the arms’ hairs is very thin, and can not endure for a long time, especially for women.